SAN ANTONIO - UPDATE: The San Antonio Police Department said the 68-year-old man reported missing has been found. No other information was provided. A man who lives with a condition requiring a doctor's care and medication is missing, police said Sunday. 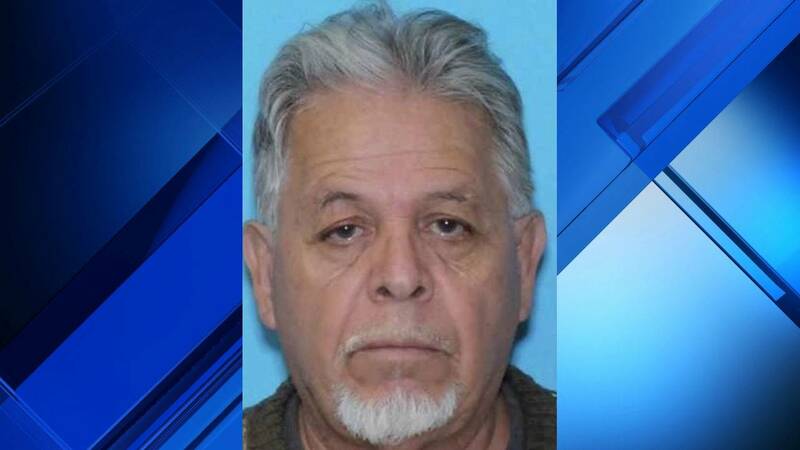 Richard Delgado, 68, was last seen at the 6000 block of Lazyridge Drive, wearing a black hat with white lettering, blue jeans, a blue Goodyear jacket and a black and red shirt. If you have seen or may know the whereabouts of Delgado, you're asked to call the San Antonio Police Department's Missing Person Unit at 210-207-7660.